Thank you for joining my Newsletter. You will receive an email asking you to confirm your subscription. Once you confirm, your free chapter will download immediately, in PDF form. If you do not see an email from me, please check your spam filter. I do hope you enjoy the free chapter. The book is over 300 pages long with information you cannot find anywhere else. I have also included in the book POWERFUL meditations to Samael and Lilith. It has been downloaded over 500 times. 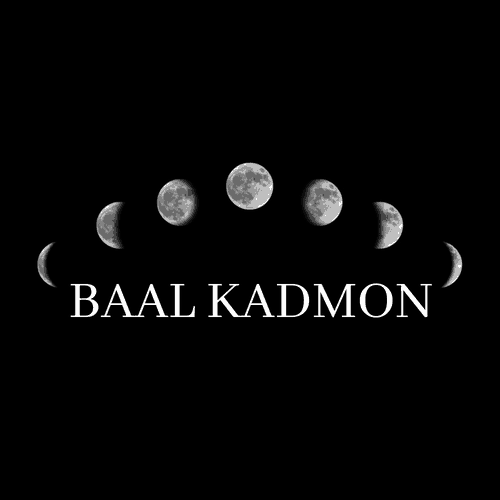 If you are interested in a copy of the book, please go to www.baalkadmon.com/devils and you will be sent to Amazon.